We’ve got some exciting acts coming to The Music Hall soon. 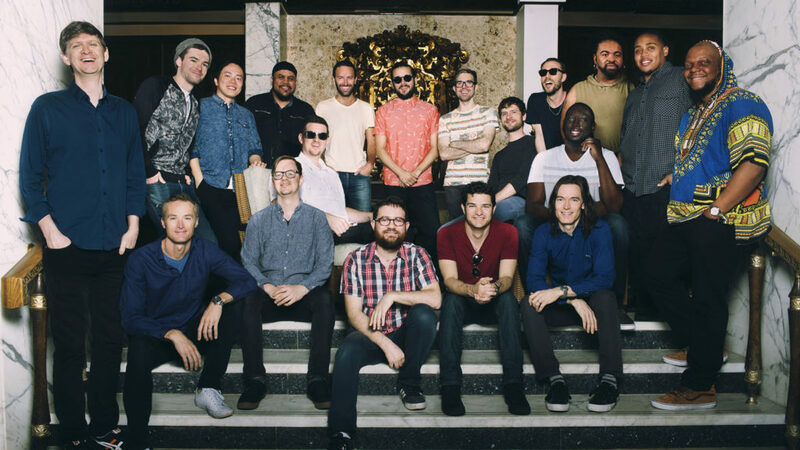 This week’s playlist has some new discoveries, old favorites, and upcoming shows like Snarky Puppy and Lemon Bucket Orkestra! Tune in on Fridays from 8-10am on WUNH via live streaming at www.wunh.org or on your radio dial at 91.3 FM. Have a great weekend! With an extensive international background, Thérèse LaGamma, Deputy Director of Programming/Performing Arts Curator & Producer, joined The Music Hall from the Museum of Fine Arts, Boston where she programmed a diverse array of electronic, world, and independent artists. At The Music Hall, she has presented The Moth Main Stage, Lucius, Kamasi Washington, the Reverand Al Green and featured emerging talent. She is currently DJing at WUNH (www.wunh.org) and serves as Weekend Announcer for New Hampshire Public Radio.